We’d love your help. Let us know what’s wrong with this preview of A History of Greek Philosophy, Volume 4 by W.K.C. Guthrie. To ask other readers questions about A History of Greek Philosophy, Volume 4, please sign up. 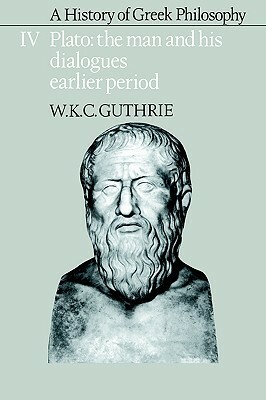 William Keith Chambers Guthrie was a Scottish classical scholar, best known for his History of Greek Philosophy, published in six volumes between 1962 and his death.